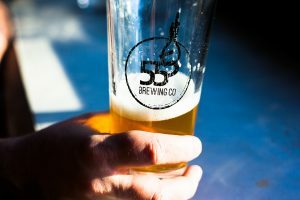 555 Brewing Co is a new brewery in downtown Picton. 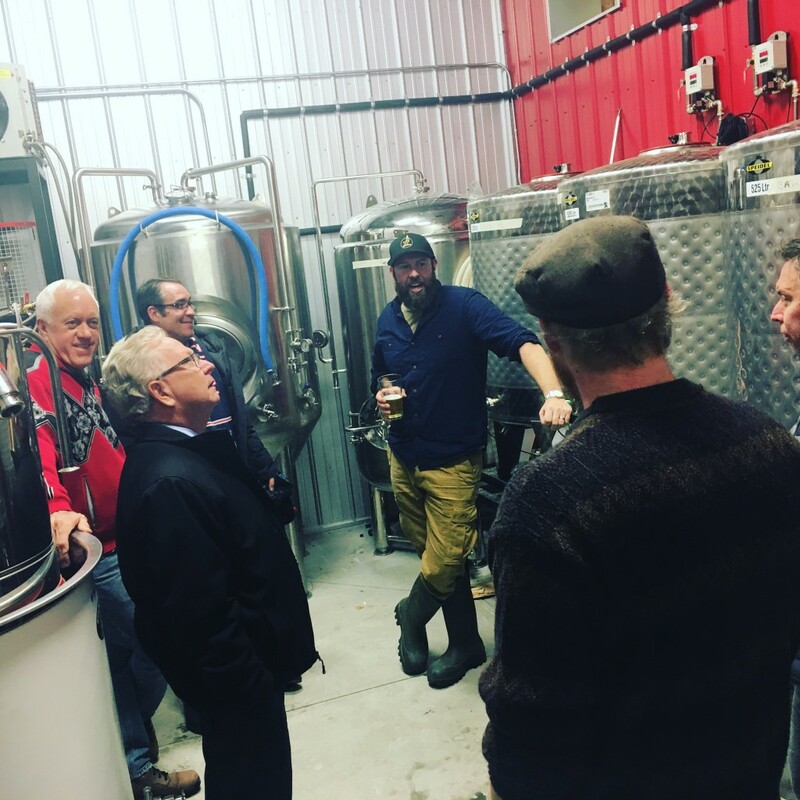 The brewery is the next step in an incredible journey guided by one of The County’s talented and passionate brewers, Drew Wollenberg, who also serves up brews at The County Canteen. 555 is a small batch brewery which focuses on uncomplicated, uniquely hand-crafted beer. With a gorgeous, dog-friendly beer garden and patio located in the middle of Main Street, it is a perfect location to enjoy a wood-fired pizza and a pint.